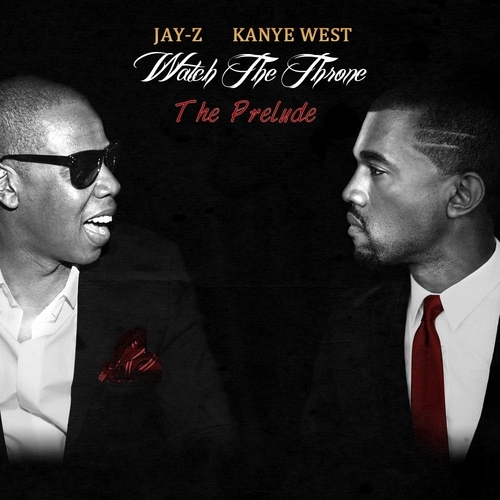 Jay Z, Kanye West and Frank Ocean have all been sued for copyright infringement by New York musician Joel McDonald. McDonald feels that their song “Made In America” from the two artists’ first collaborative album Watch the Throne, released in 2011, is uncomfortably similar to his own song also titled “Made In America,” released in 2009. McDonald is seeking $3 million. This is not the first time that Jay Z and West have been sued for copyright infringement. In 2011, soul singer Syl Johnson claimed that his vocals illegally appeared on the song “The Joy,” which is also on the album Watch the Throne. The two sides reportedly ended up reaching a settlement. Besides having the same title, there does seem to be a disturbing similarity between the two songs–somewhat in the tune, as well as in the concept of the song and the repetitive references to certain names such as Martin Luther King.